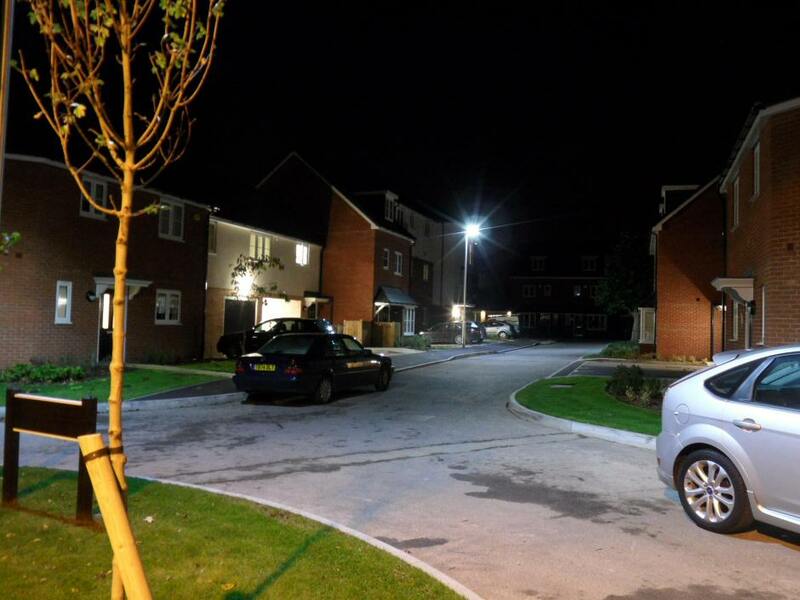 LED Lighting, the future of street lighting? Technology has dramatically changed over the last 2 years with the change from high pressure sodium lighting to the modern Cosmopolis lamp which is a white light source and more lately a shift towards using LEDs. Numerous local authorities have recently run trials on main distributor roads to evaluate the feasibility of using higher powered LED’s which have recently been released into the market place. 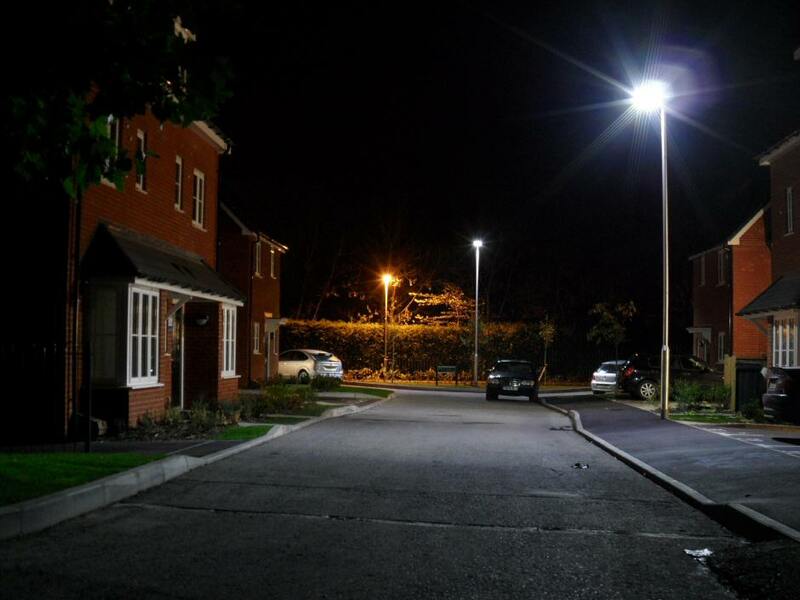 Undertaking a trial is an excellent way for the local authority to find out if the public prefer the modern white LED street lighting, or the old high pressure sodium. LED Street lighting is available in many different colour temperatures which range from warm, to cool (blue appearance). The colour temperature of the LED lamp should be selected to ensure fit for purpose. Selecting an LED light source is becoming a popular method of the local authority reducing it’s carbon footprint as many of the LED street lighting lanterns are now carbon neutral. An LED street lighting can reach the same lumen output and brightness of a traditional lamp whilst using only half the power consumption. LED’s can also be trimmed and dimmed between selected hours to further reduce power consumption and help reduce the councils energy bill. The lighting can be dimmed by up to 50% during selected times (often after midnight until 6am) whilst also dropping a lighting class as described within BS 5489, when using a white light source. Many local residents are finding the new LED units to be brighter and clearer, safer for the pedestrian/driver and found they have increased visibility. Adding to this the whole life costing savings for the local authority and being carbon neutral, and LED lantern is fast becoming the lantern of choice for many of our clients new schemes on section 38 and section 278 developments.